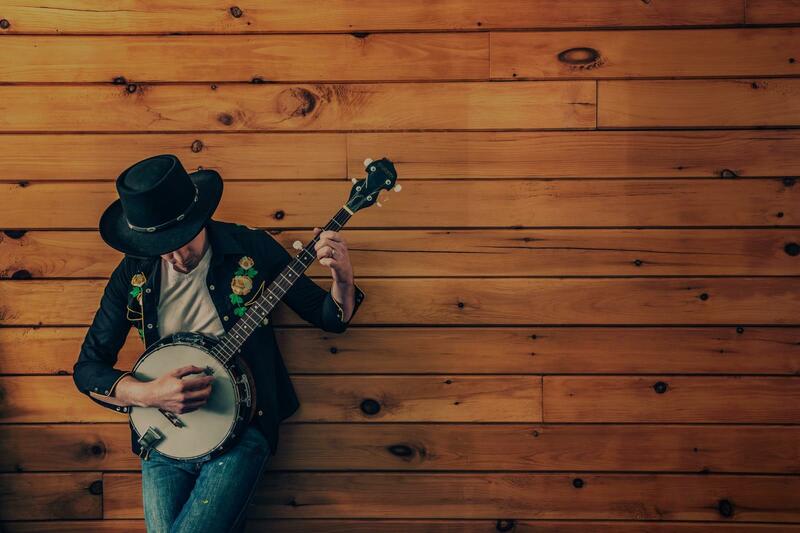 Find the perfect teacher or instructor in Mariposa for private banjo lessons in your home or in their studio. I offer banjo for children and adults of all levels, from first time players to very advanced players. I offer lessons teaching three-finger Scruggs, Melodic and Reno-Style bluegrass banjo. I can provide a complete curriculum including tabs/sheet music or I can can give personalized lessons on skills or music of your choice. I teach both playing by ear and tablature. I can also prepare students to play in bands and jams. "Our daughter has really enjoyed learning to play the banjo with Glenn. He is patient and fun, and very talented!" "Had a great experience with Glenn. Wondered how things would go online but he was very patient and well experienced with using skype for lessons"
has been wonderful. He paces our lessons well so I don't feel too overwhelmed. He is proficient in the banjo and other instruments so I'm getting well-balanced instruction. He is also very flexible with my schedule and adapts our lessons based on my progress. Ken really does deserve all of these 5-star recommendations." to help me get started. But I learned so much from him every single time, I just couldn't stop! He's very knowledgeable, shares stories and background as well as music theory and techniques, he's friendly and fun, very professional and very patient. In short, I learned a LOT and had fun doing it, what more could you ask for?" "Jared is great! He's very professional, and knows his stuff. He started me at my level, and was super patient with me. Highly recommended!"